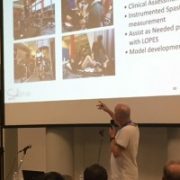 We had a SPEXOR booth at the largest robotics conference IROS2018 where we successfully demonstrated the passive version of our prototype to the numerous participants of the conference. 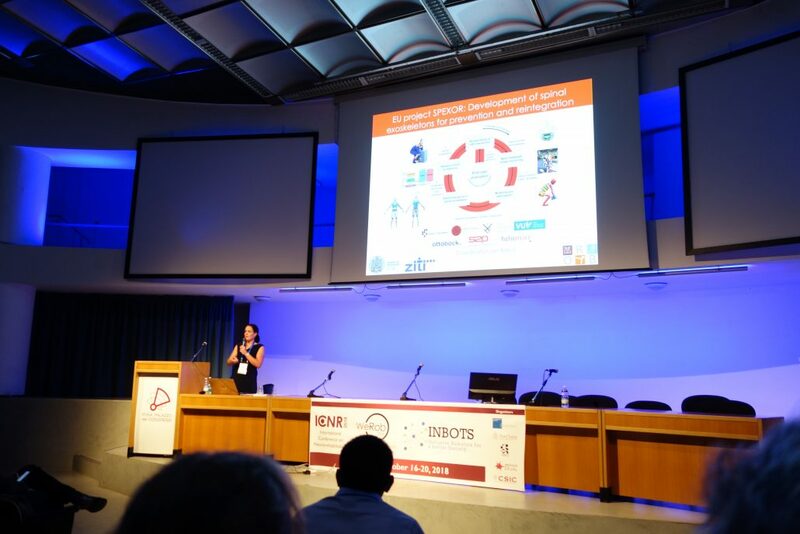 We organized a workshop titled Exoskeleton design through optimization and adaptive control at the IEEE RAS International Conference on Humanoid Robots (HUMANOIDS 2017) that were held in Birmingham, UK during November 15-17, 2017. 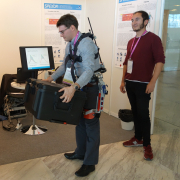 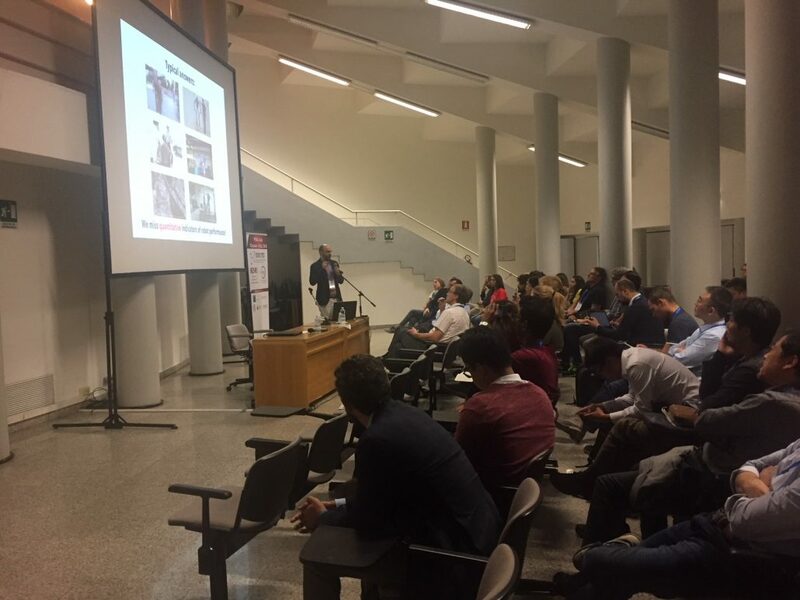 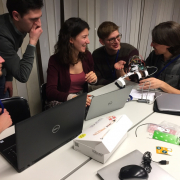 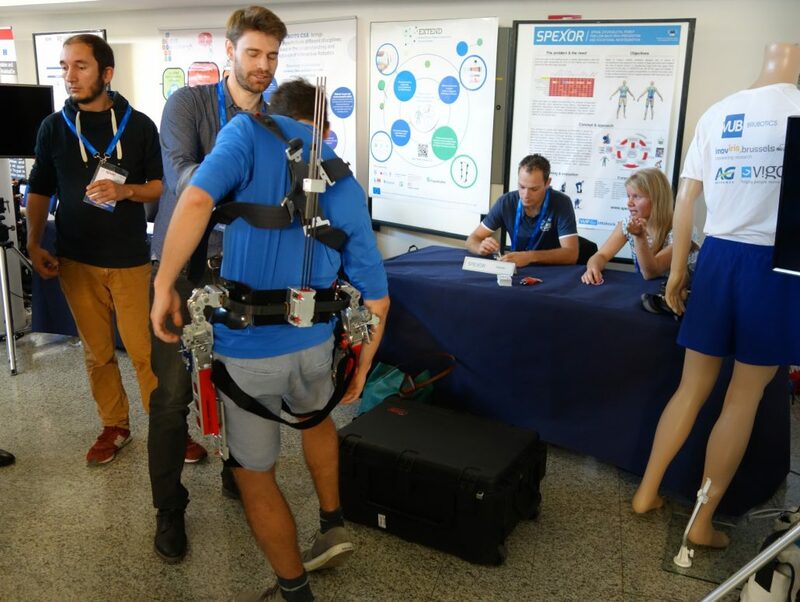 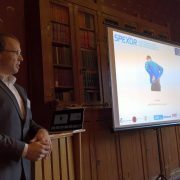 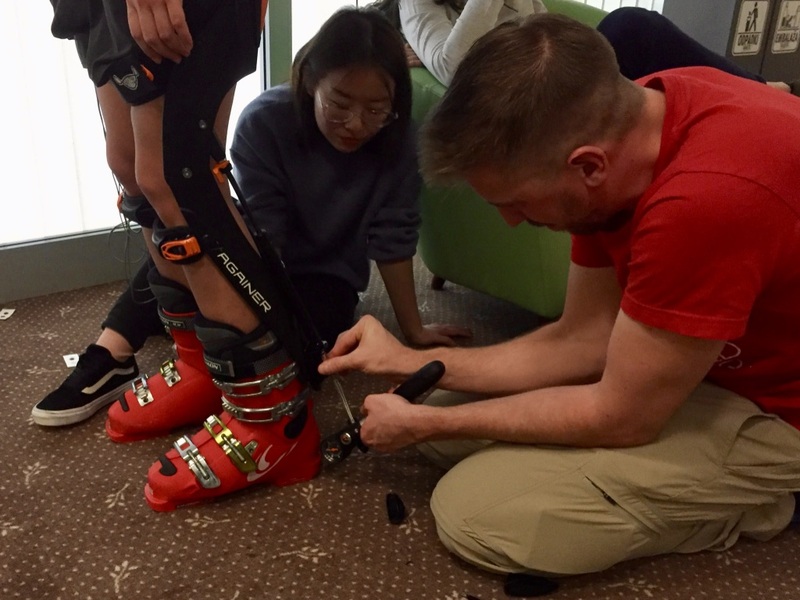 The aim of the workshop was to bridge the gap between optimality principles and adaptive control to create a new generation of exoskeletons that would efficiently and unobtrusively operate on the human body. 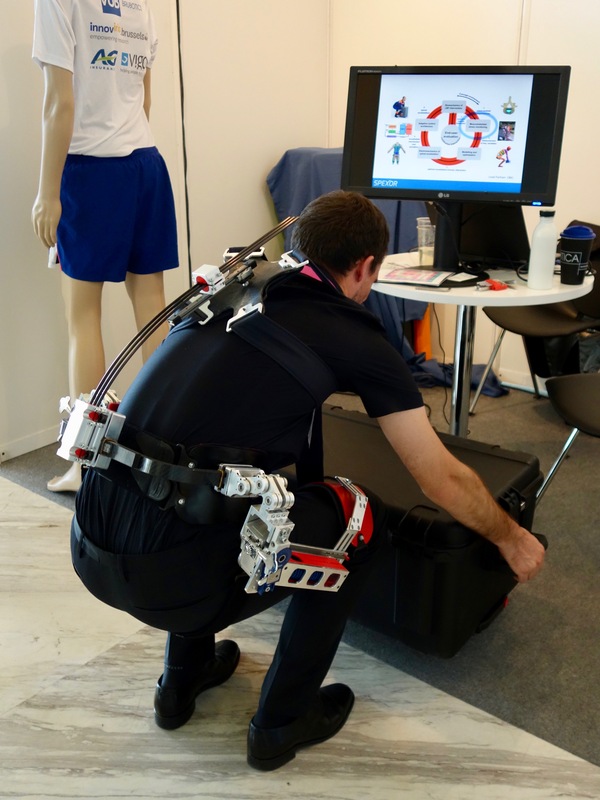 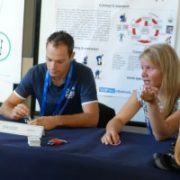 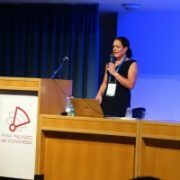 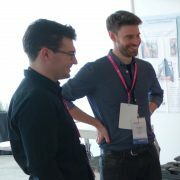 The main theme was how to leverage exoskeleton research with novel adaptive control concepts and optimization methods in order to advance it into a key technology.